New York Times Bestselling Author and Agatha Award Nominee! First Published by Penguin/Berkley/Prime Crime! Innkeeper Alex Winston owns Hatteras West, an exact replica of the Cape Hatteras Lighthouse nestled in the foothills of the Blue Ridge Mountains. 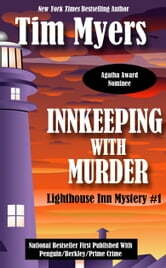 When one of Alex's guests is found dead at the top of the lighthouse, at first no one is sure what killed him. 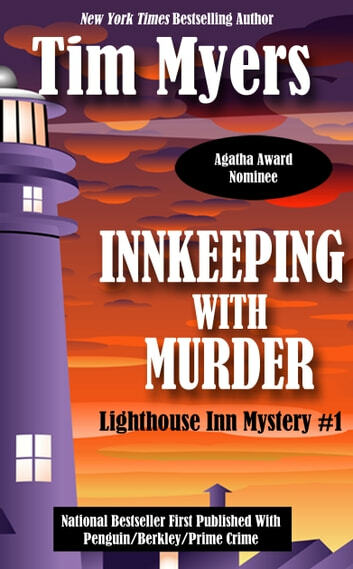 But a series of 'accidents' soon after show that someone is targeting Alex's Inn for mayhem, trying to do more than just put him out of business.